As an avalanche of new technologies descends on the Australian market, customers are seeking new ways to deliver transformation. Such a shift in demand is disrupting the supply chain, challenging the traditional linear model of the channel in the process. With customer experience key, partners today must widen the conversation to deliver on the promise of new technologies and solutions. To achieve this, the channel must evolve in parallel, driven by new- look distributors and a collaborative ecosystem. 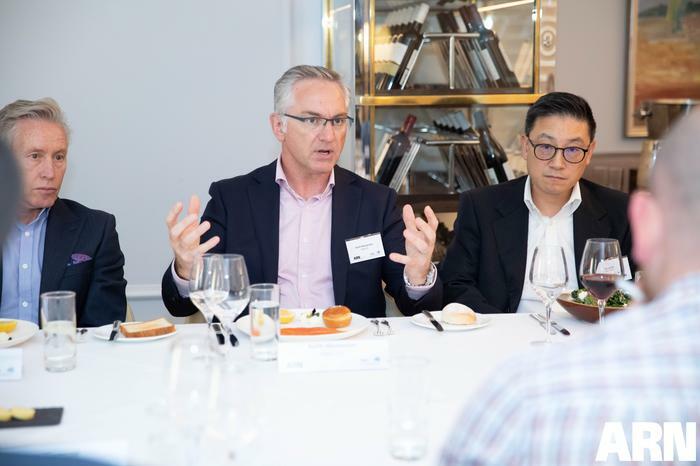 “The traditional channel supply chain has evolved significantly,” said Keith Masterton, general manager of business channels at NBN Co. “There’s been a shift away from traditional models and technologies and this trend has been taking shape for several years. 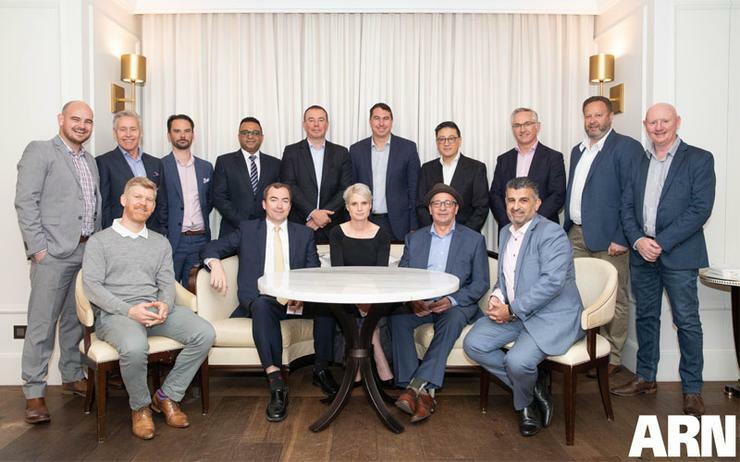 For Masterton, the conventional channel is no longer “selling to an IT manager’s requirements”, rather a combination of business leaders and influencers, each housing separate budgets and technology agendas. “The market is moving towards front-end business enablement and the channel is well placed to capitalise on this disruption,” Masterton added. “The nbn access network can provide more than just a transition piece of the equation, rather a catalyst for widespread transformation. The rise of new-look buyers — spanning marketing, HR, sales and finance — is triggering the birth of new-look partners, distributors and vendors, driven by the creation of different channels to market. “Traditionally, the supply chain was linear,” observed Jason Hall, general manager of services and IoT at Dicker Data. “But due to the rise of disruptive technologies, no one vendor has everything to offer which means the aggregation point lies with the distributor. “Distributors are now tasked with creating solutions from multiple sources, but the challenge centres in pushing this knowledge and expertise out to the channel at scale. In short, the DNA of a distributor is changing. While traditional offerings such as box shipping, logistics and finance remain, the distributor of today — and tomorrow — no longer operates at the centre of the supply chain, rather amongst the spider web of innovation taking place across the channel. “We’re a distributor, we’re a partner of Telstra and we’re also a vendor,” summarised Peter Williamson, national sales and marketing manager at Aria Technologies. “We actually have a triple agreement with the channel and nbn is the inflection point. Despite an evolution of distribution, according to Williamson, the core functions remain unchanged, with a focus on enlisting, educating and enabling the channel. In a market in which NBN Co offers greater choice, and differentiation for partners, the status quo has been challenged by those that are closest to the customer. The knock-on effect is a distribution game changing at pace, moving in lockstep with vendors and partners to transition to solution- based selling, recurring revenue and the delivery of digital offerings. “Ingram Micro is evolving into a solutions aggregator,” added Felix Wong, chief country executive of Australia and New Zealand at Ingram Micro. “Technologies such as cloud, software, services and the nbn access network have all been developing independently during the past decade, but now we’ve reached a point of maturity. In assessing the market, Wong acknowledged that the customer today is “struggling with change”, as new technologies and solutions emerge en masse and at scale. In recognising that “no one vendor can do everything”, Phil Cameron — managing director of Australia at Westcon-Comstor — explained that an air of collaboration is flowing through the channel, driven by a need to team up and join forces. “It’s now common for vendors to form alliances with other vendors which is becoming a popular trend in the channel,” Cameron said. “This type of collaboration is happening across all layers of the channel because technology buyers have completely changed. “We specialise with a base of core vendors and go deep down through the technology. Some of our vendors are seeking alignment with other vendors in our portfolio which highlights a shift in thinking for the market. On the flip side, partners are also tapping into a deep pool of specialists to build packaged solutions for customers, in recognition of increased end-user demand for innovation. Innovation for innovation’s sake is a fruitless endeavour however, with the channel now tasked with initiating transformation projects that can be personalised in one instance, and delivered at scale in another. 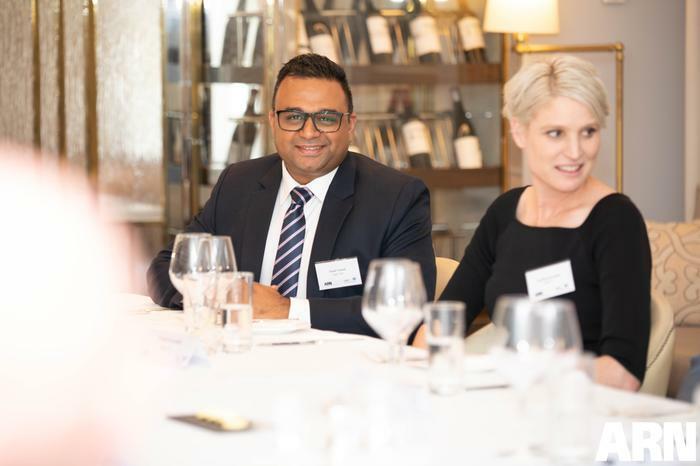 “Distribution and the channel both deliver value at a very high level for our business,” said Vivek Trivedi, managing director of Exigo Tech. “A customer recently re-engaged with us as an IT solution provider because they now have access to the nbn access network, which means we can deliver on their transformation strategy. Such collaborative and consultative approaches haven’t always been engrained into the mindset of partners however, with the overuse of “technology talk” continuing to hamper progress. In echoing Trivedi’s observations of a fluctuating market, Emile Nader — CEO of ICT Group — described an ecosystem in which evolution is now the norm and selling is no longer grounded in speeds and feeds. “Our sales people are consultants,” Nader explained. “We’ve got to deliver outcomes to the customer but given the rate of change within technology, it’s challenging to keep up on occasions. “We’re a small organisation in comparison to Dicker Data, and we leverage their resources and skills to support and deliver solutions to our customers. The nbn access network opens even more opportunities as we now have access to technologies that were previously out of reach. Across Australia, forward-thinking partners are placing bets on specific verticals and technologies, due to the realisation that staying vanilla seldom brings success.